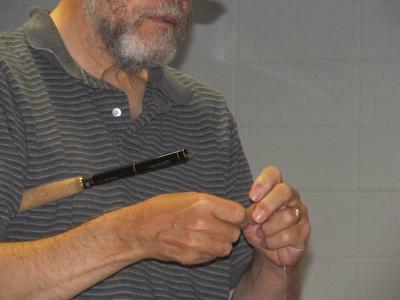 Thanks to the Tenkara Bum for last nights presentation to The Rahway River Trout Unlimited Chapter of New Jersey. 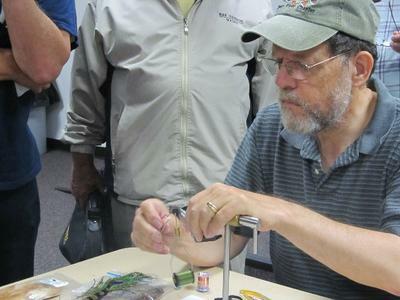 Chris did an outstanding job on teaching the group about this fascinating but simple method of fly fishing. Chris even stayed late and answered everybody's endless questions, almost missing his train. 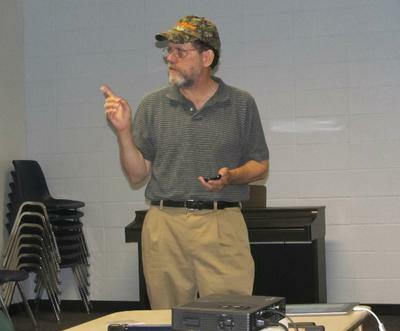 Looking forward to his next workshops as they become available.